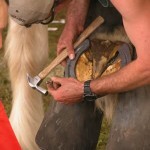 Dave Duckett, FWCF visits NSW for a series of educational clinics and a shoeing contest. 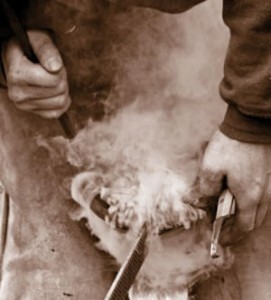 NZ Farriers Assn AGM to be held on Monday, May 18 at the Jet Park Airport Hotel & Conference Centre in Auckland. 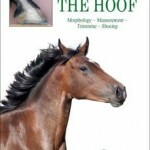 A Modern Look At The Hoof takes a detailed look at the morphology (shape) and function of the hoof, and discusses implications for how the hoof should be trimmed and cared for. 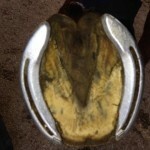 US farrier Patrick Reilly, head of farrier services at University of Pennsylvania’s New Bolton Center, built a whole new hoof for a zebra suffering from laminitis. 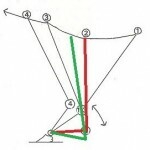 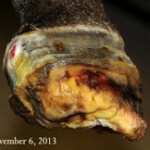 This article, by Jean Luc Cornille, follows on from the previous article “How an eye on equine entheses can beat navicular“.